Today Europe finds itself in a crisis that casts a dark shadowover an entire generation. The seriousness of the crisis stems fromone core political contradiction at the heart of the Europeanproject: namely, that what urgently needs to be done is alsoextremely unpopular and therefore virtually impossible to dodemocratically. What must be done - and almost everyone agrees inprinciple on the measures that would be needed to deal with thefinancial crisis - cannot be sold to the voting public of the coremember states, which so far have been less affected by the crisisthan those on the periphery, nor can the conditions that coremembers try to impose be easily sold to voters in the deficitcountries. 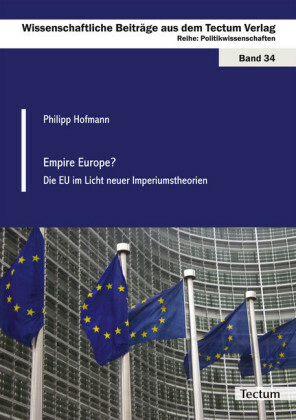 The European Union is therefore becoming increasingly disunited,with deepening divides between the German-dominated'core' and the southern 'periphery',between the winners and the losers of the common currency, betweenthe advocates of greater integration and the anti-Europeans,between the technocrats and the populists. 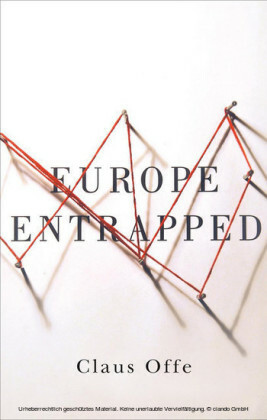 Europe finds itselftrapped by the deepening divisions that are opening up across theContinent, obstructing its ability to deal with a crisis that hasalready caused massive social suffering in the countries of theEuropean periphery and is threatening to derail the very project ofthe European Union. In this short book, Claus Offe brings into sharp focus thecentral political problem that lies at the heart of the EU andshackles its ability to deal with the most serious crisis of itsshort history. Claus Offe is Professor of Political Sociology at the Hertie School of Governance in Berlin. He is author of numerous books, including Contradictions of the Welfare State, Disorganized Capitalism, Modernity and the State, and Reflections on America: Tocqueville, Weber and Adorno in the United States. Twenty-five years after the end of state socialism, the history of EU enlargement and integration, coupled with the deepest crisis it has so far faced, have posed the challenge to rethink one classical question of social and political theory: How does the democratic state interact with the capitalist market economy? 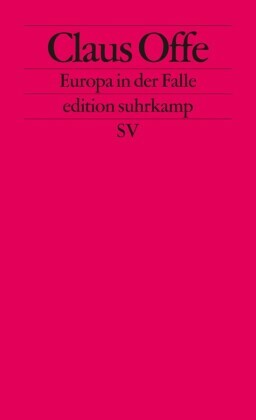 How has the putative institutional equilibrium of the post-Second-World-War "social" market economy been disrupted and how can it (if at all) be restored at the European level of the EU, i.e., an unprecedented type of supranational political entity? 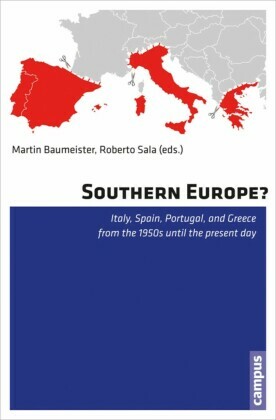 Following the demise of state socialism, the EU underwent a (still unfinished) process of Eastern Enlargement after which no less than thirteen new member states (all of them, except for one-and-a-half small Mediterranean islands, post-Communist) came under the umbrella of the Treaties and the acquis of European law. So far, four of the latter have joined the Euro zone; other post-Communist transformation countries are committed to following suit in the short- to medium-term future. The economic transition they have undergone is an historically novel one, the transition from the "command economy" of state socialism to the market economy of democratic capitalism. Yet the binary conceptual code of "state" vs "market" has helped to obscure the (I would claim) universally valid condition that applies both to the post-Communist transformation and European integration: The market as the mode of operation of a capitalist economy is, on the one hand, the opposite of the state and its practices; on the other, markets are themselves creatures of state policies and continuously recreated by the latter. In Hayek's famous distinction, the "command economy" is based on táxis , the discretionary establishment and coercive implementation of some man-made positive order. Kósmos , in contrast, is conceptualized as a kind of social order, namely the market that emerges from evolutionary forces beyond human design, intention, and even potential understanding. 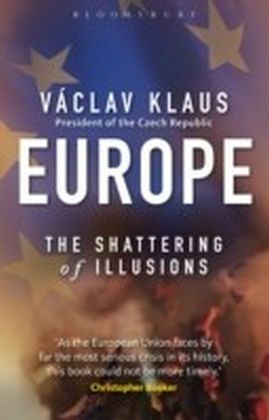 No doubt, the binary codes of opposing táxis to kósmos , state to market , the " artificial" to the " natural ," discretionary coercion to freedom has become a hegemonic intellectual frame since the dominance of neoliberal doctrines in economic and political thought began, on both sides of the North Atlantic, in the late 1970s. Yet the two cases just mentioned - economic transformation after state socialism and EU integration - can serve as perfect empirical illustrations of the fact that markets are themselves coercively implemented artefacts of political design and decisions , not outcomes of some alleged "natural" evolution or simply "normal" conditions. Markets, as well as other institutions of capitalist societies, are made and allowed to operate by identifiable actors at specific times and locations; at any rate, they are not " given " nor do they just " happen " naturally. If that premise is accepted, what follows is the need to re-arrange the Hayekian conceptual architecture and to complicate the picture by adding a few items. Let me briefly do so in four points.